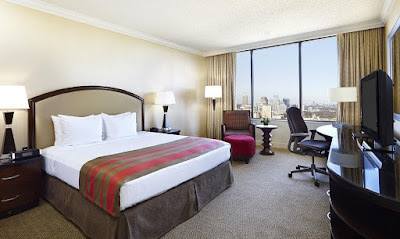 This Downtown Atlanta Hilton is less than a 15-minute walk to Centennial Olympic Park, Georgia Aquarium, and the Atlanta BeltLine art installations and trails. 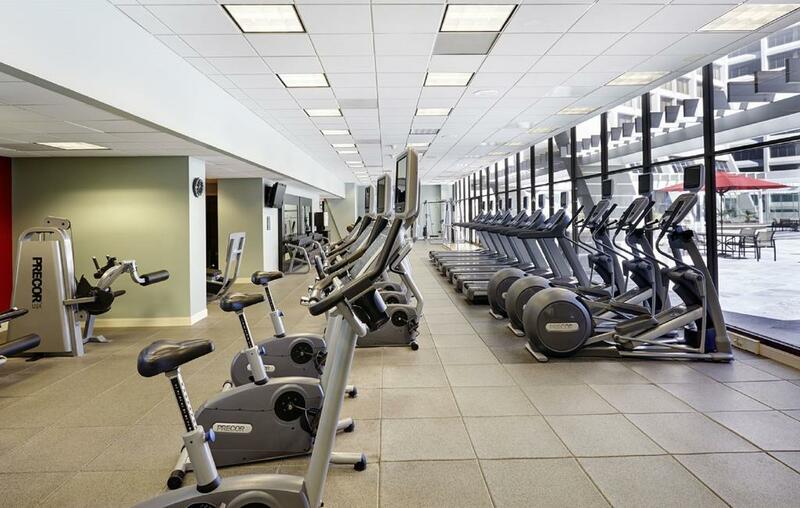 Features include a pool, gym, and 4 on-site restaurants. DragonCon 2016 is a 6-minute walk away. Nikolai’s Roof offers Belgian artisanal fine dining tasting menus with Atlanta skyline views, while Nikolai’s Roof Lounge serves a small plates menu. Southern Elements focuses on Southern cuisine, and the Marketplace is open 24 hours. 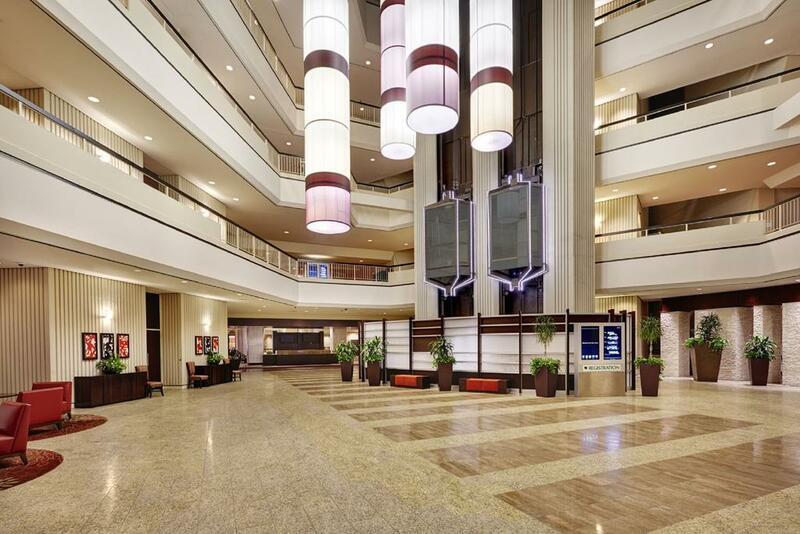 An on-site airline boarding pass kiosk, concierge services, and business center are offered to all Hilton Atlanta guests. Parking is offered for a fee. 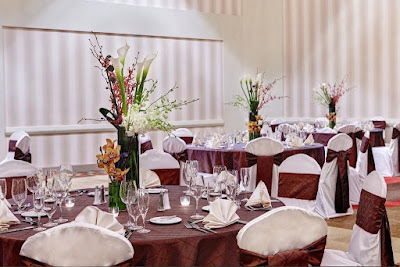 Meeting and event spaces are on site. A 32-inch flat-screen TV, granite-top desk with a Herman Miller ergonomic chair, and coffee-maker are in every room. Suites include a dining area and a living room. 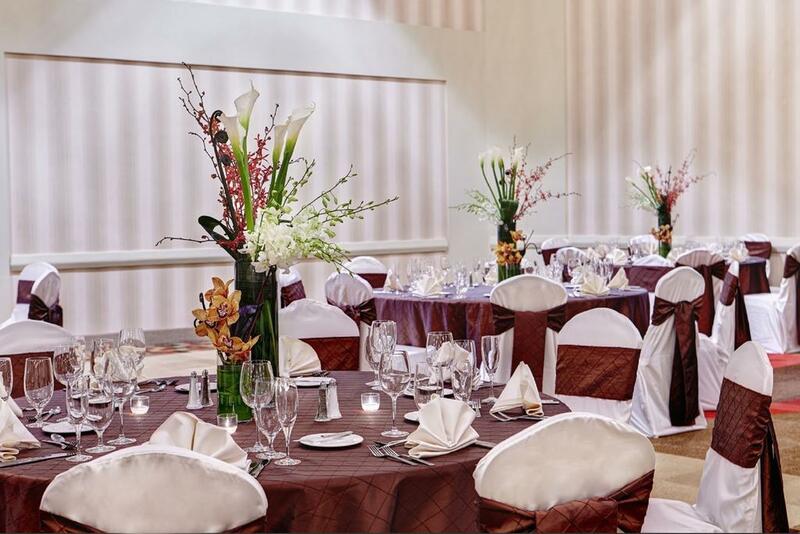 Handicap accessible rooms are available. 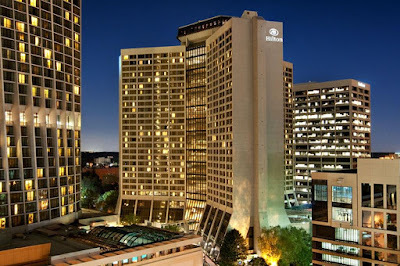 Atlanta Civic Center is also a 8-minute walk from Hilton Atlanta and less than 3.2 km from Piedmont Park. Hartsfield–Jackson Atlanta International Airport is 15.3 km away. This is our guests' favorite part of Atlanta, according to independent reviews. Please note that renovations are taking place through Summer 2017 in the meeting rooms and lobby. No services will be affected. During renovations, no disturbances should be heard. Most of the renovation work will be done during business hours Monday through Friday. Guests travelling with pets: The pet fee is USD 75.00 per stay. Only pets weighing 34 kg or less can be accommodated. 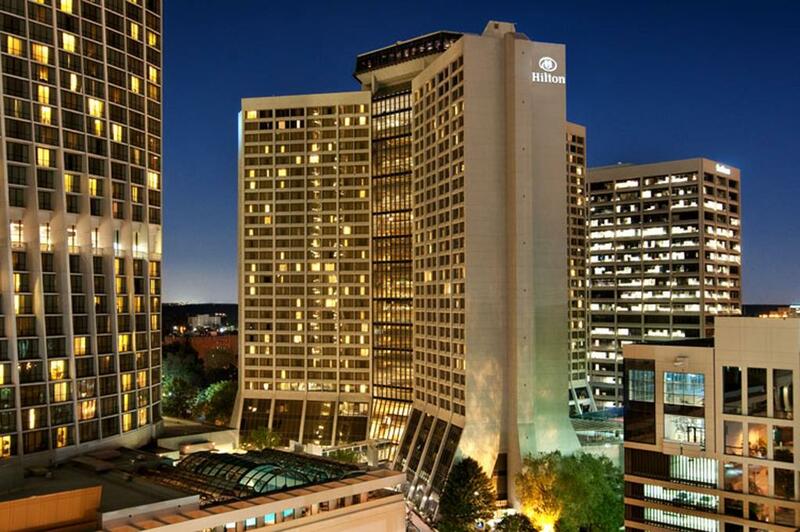 Packages delivered to guests of Hilton Atlanta will incur extra delivery charges. Contact the hotel for details. Location: 255 Courtland St NE, Atlanta, GA 30303, EE. UU.